USA – are different climatic zones: arid deserts of Nevada, the tropical Hawaiian Islands, Miami beaches, mountains, valleys. 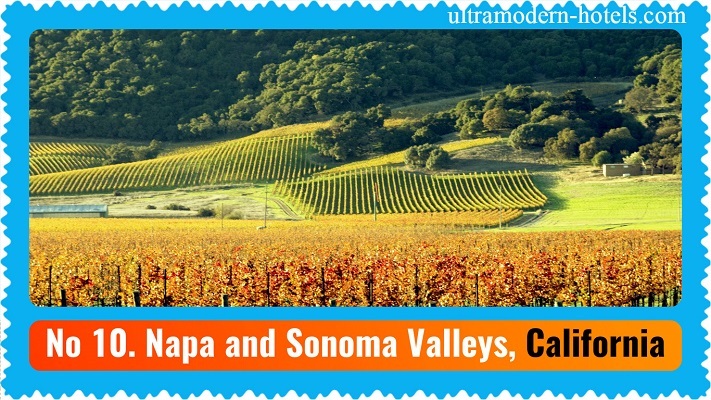 USA offers a versatile vacation for any tourist. What a beautiful places tourist should visit first? 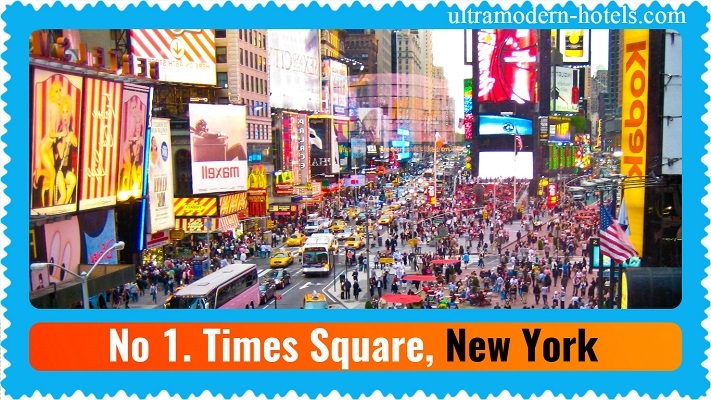 We will tell you about the best attractions in the United States. We selected 10 beautiful places to visit. Of course, the choice was very difficult. Read up on the website ultramodern-hotels.com and other interesting articles about traveling. Las Vegas Strip – the main street of Vegas. 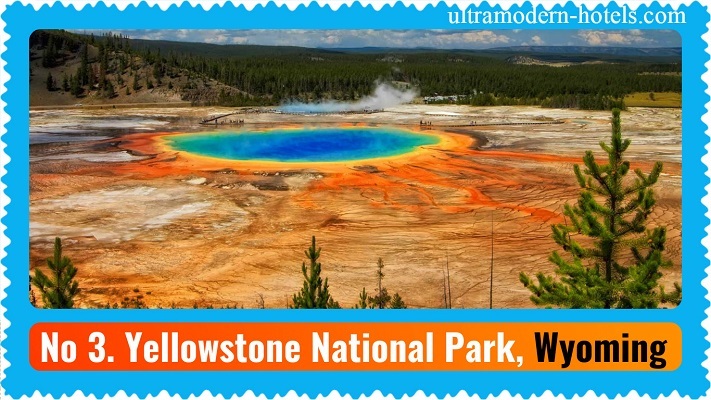 Yellowstone National Park – a miracle of nature, the most extraordinary place on earth. The main attractions – a diverse nature, geysers, waterfalls, mountains, rocks and lakes. The park is protected by Unesco. Miami Beach – white sandy beaches, the best surfing, crystal clear sea. The most popular resort in the United States. 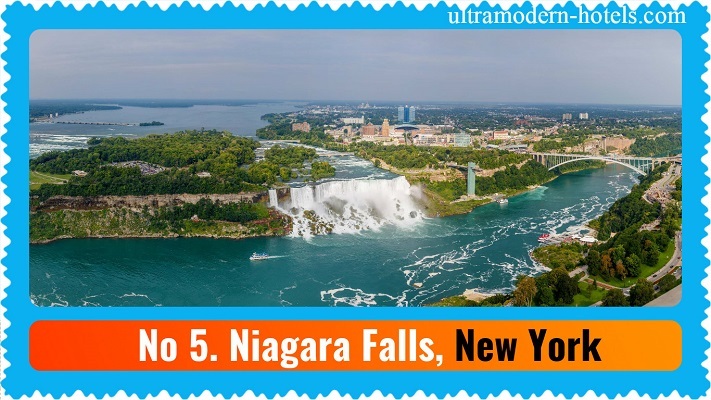 Niagara Falls – one of the most beautiful waterfalls in the world. It is located on the border of the US and Canada. 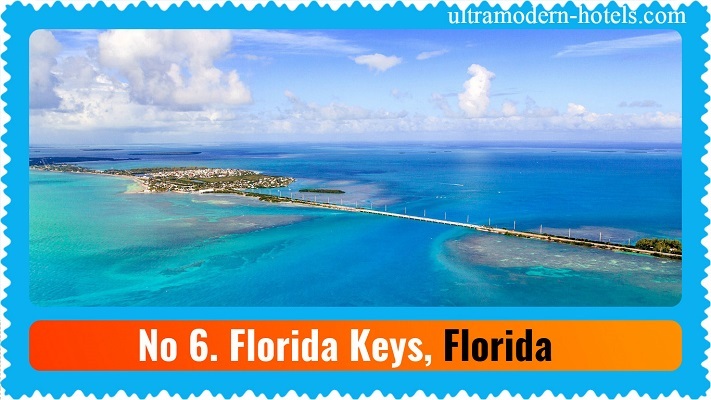 Florida Keys – another popular resort in the United States with great beaches, beautiful diving sites. 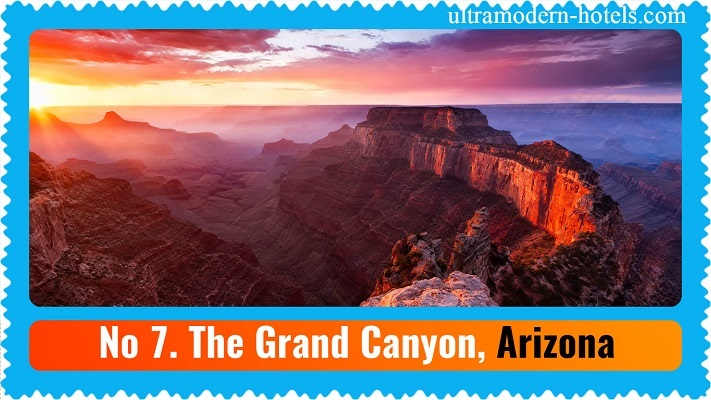 The Grand Canyon – the largest canyon in the world, a wonder of nature. 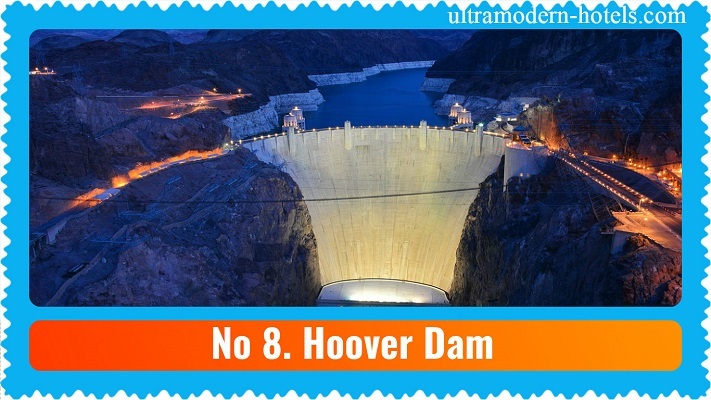 Hoover Dam – man-made structure, the most famous and beautiful dam in the world. 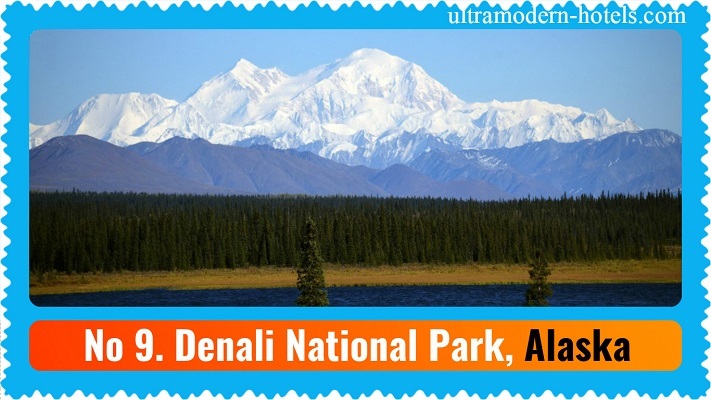 Denali National Park – a familiarity with the wildlife of Alaska.